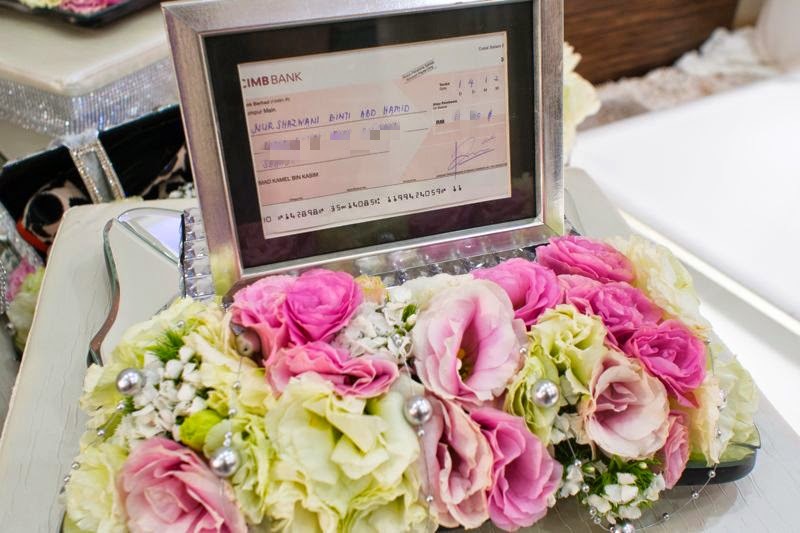 The dowry is something that a groom is obliged to give to his wife on their wedding day, usually, but not always, in monetary form. Although I wanted mine to be in a form of gold bars, but my dad said money would be easier for him to say the akad. So we stick with money. 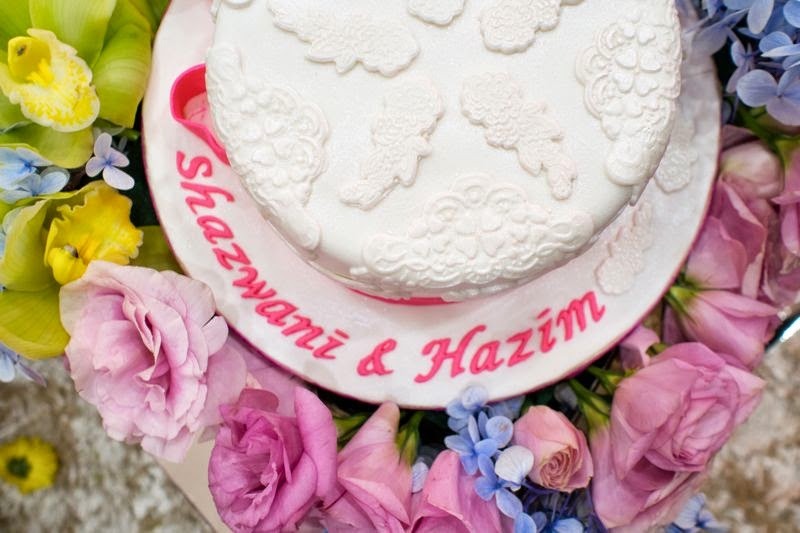 Bear in mind that mahr is not to be mistaken with hantaran. 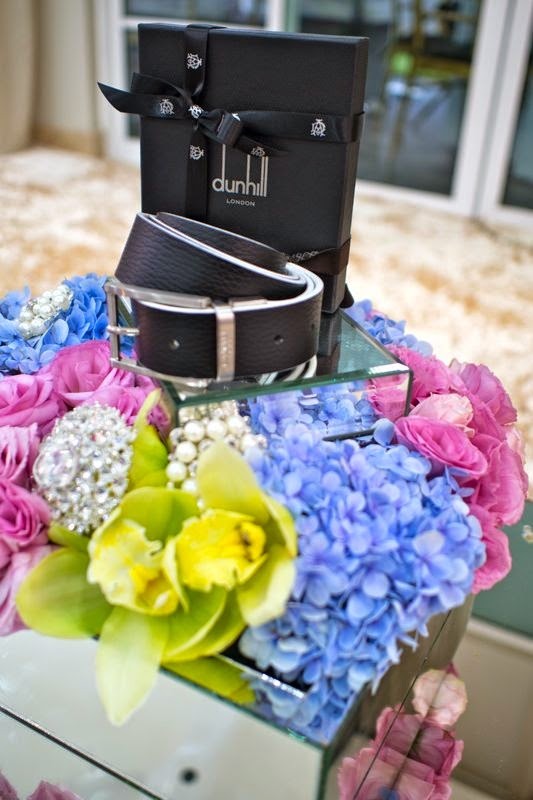 The dowry or mahr is compulsory but hantaran is not. 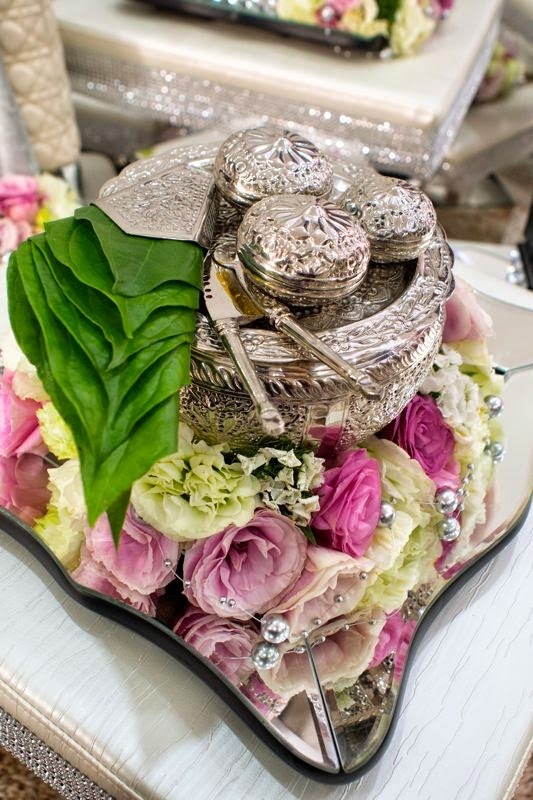 Besides the dress and the pelamin (wedding dais), I think a bride should consider having a hantaran deco that is nicely done by the professional as well. Like the elderly says, they're the penyeri majlis! And I completely agree! 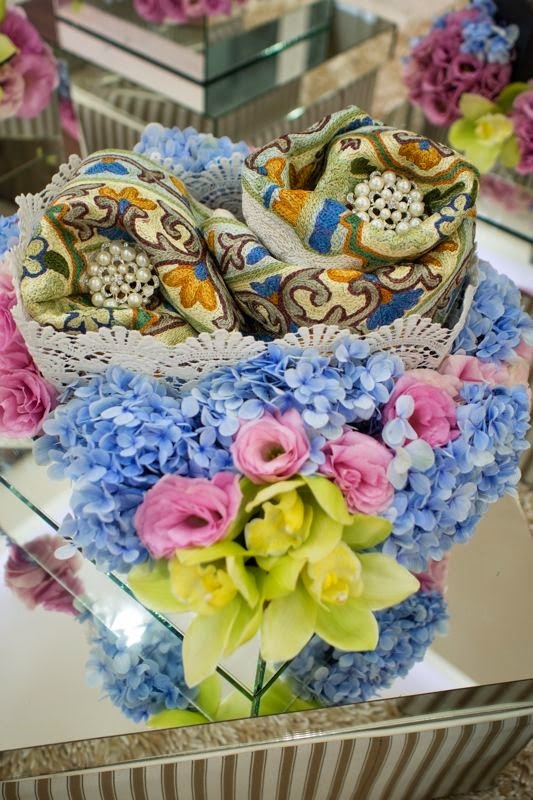 So I would highly recommend for any brides-to-be, to spend your money a little, for the hantaran deco as they make such perfect little details that'll complement your wedding atmosphere altogether! 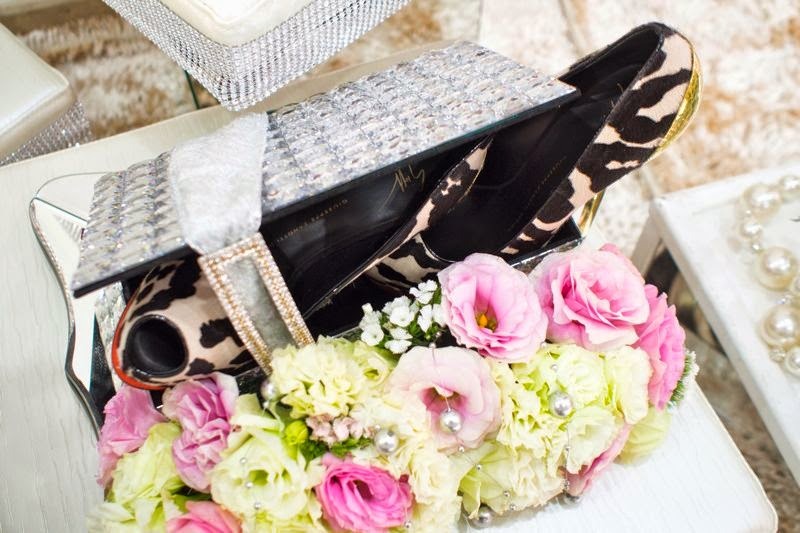 With so much care and meticulous details going into the presentation of the hantaran, it’s no wonder that people these days often take photos of the hantaran whenever they go to a wedding. 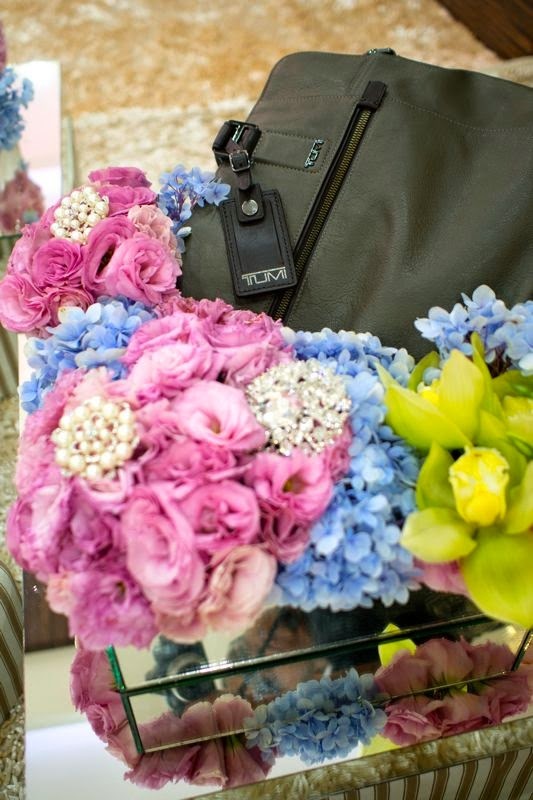 We just love seeing anything that looks pretty to our eyes, no? 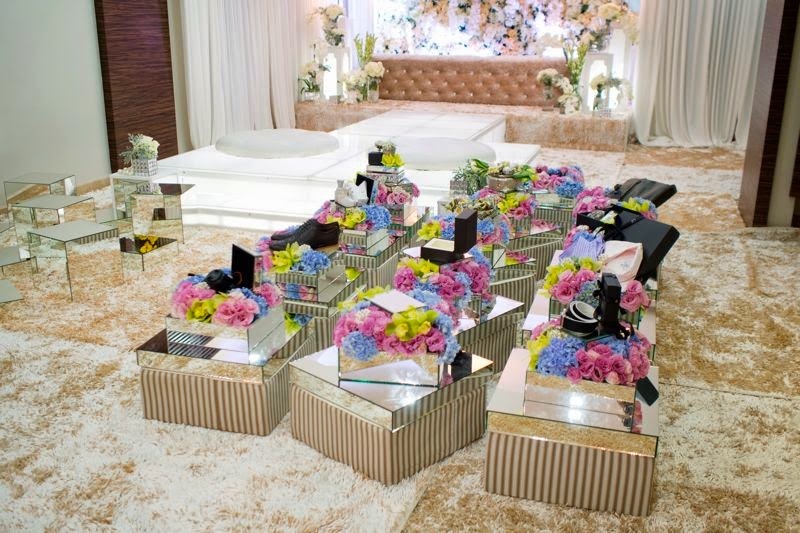 Anyways, here are our wedding hantarans.. 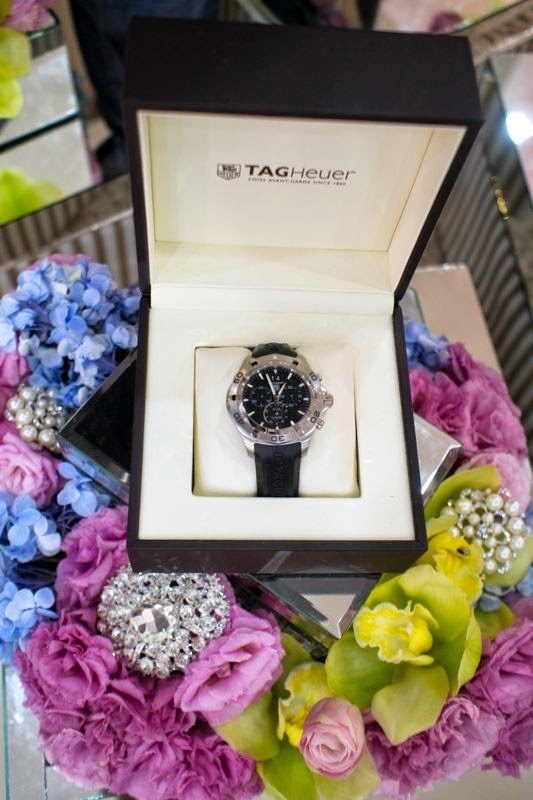 The hantaran from him to me. 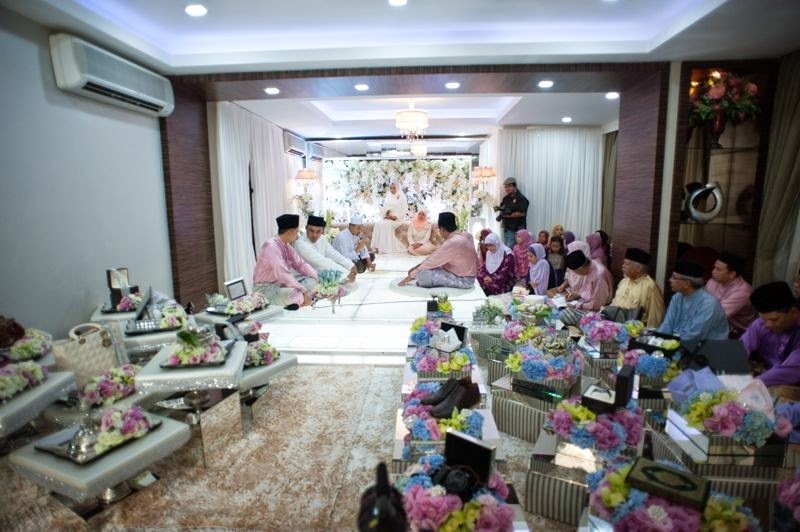 Using pink and cream floral colors, The decorator chose roses, peonies, carnations and baby breath flowers for his tray to complement his Dulang Boys outfits and my wedding theme colors that night, which were dusty pink and off-white. 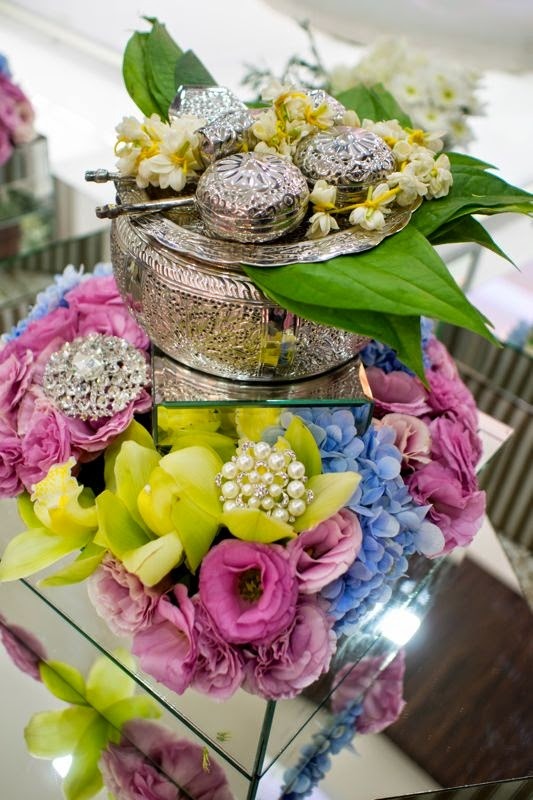 This hantaran deco was from Adi Wedding Deco. 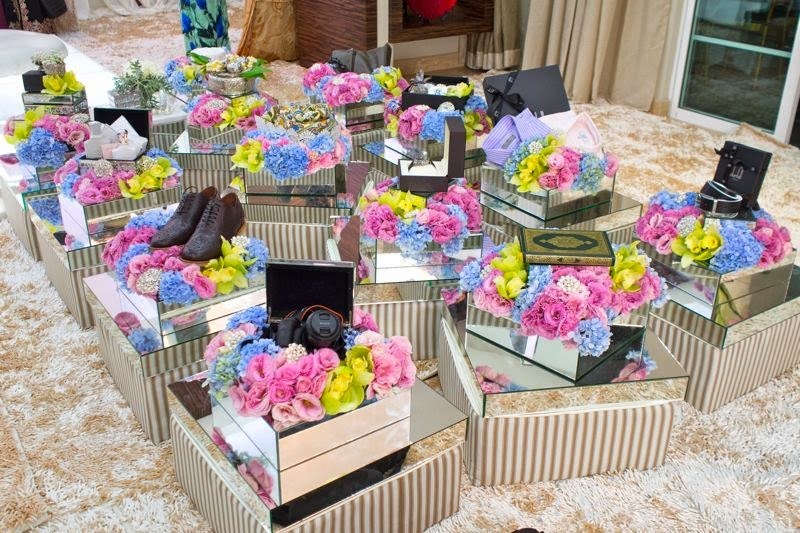 They displayed each of the gifts on a mirrored tray, presenting them on a champagne colored square padded cushions, on some boxy mirrors! Lovely, yes? And this were the hantarans from me to him. 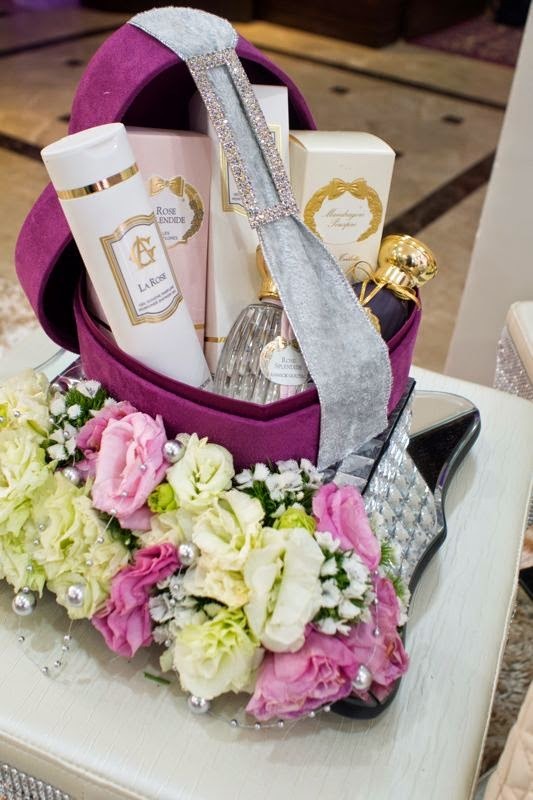 This hantaran deco was made by Ari Wedding Couture. 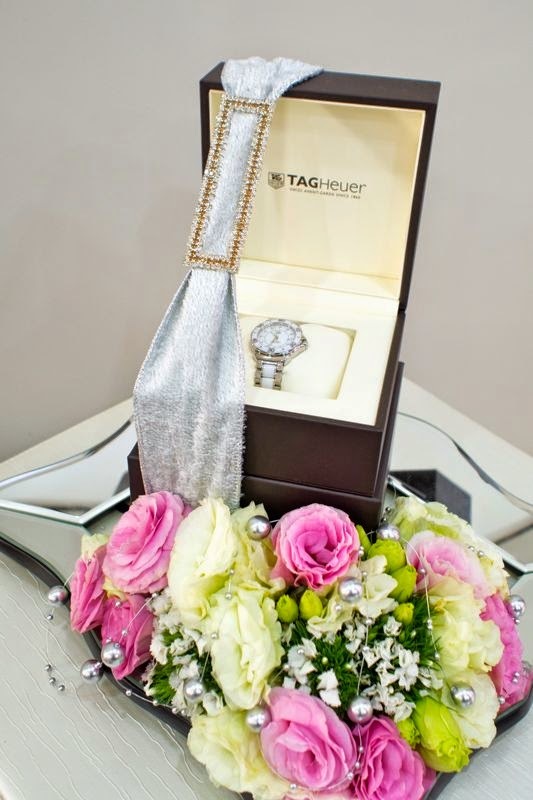 They made my beautiful Engagement Hantaran deco in July, so undoubtedly I decided to have them as one of the vendors for my big day as well...and I'm so glad I did! 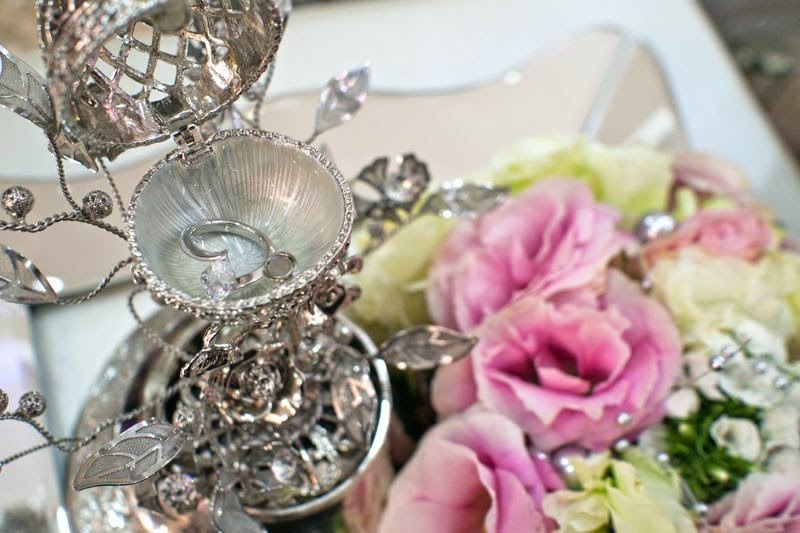 These hantarans were SO beautiful and so exquisite! Look at that happy colors! 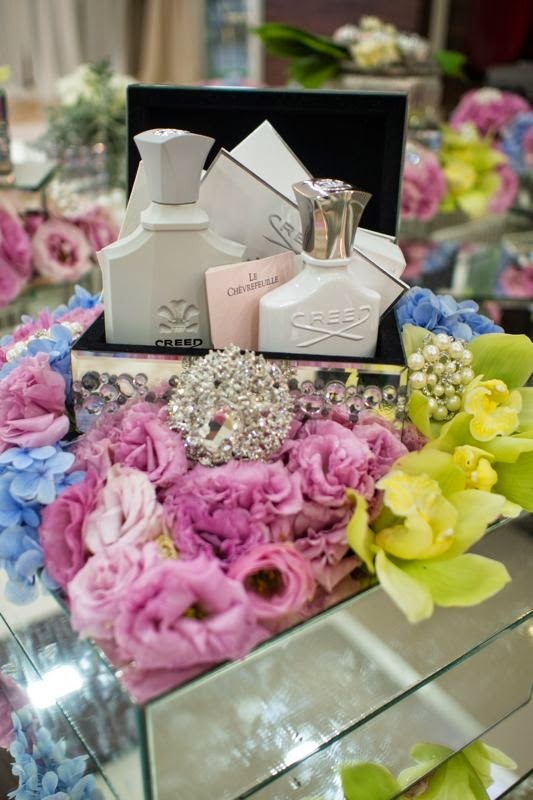 So enchanting! 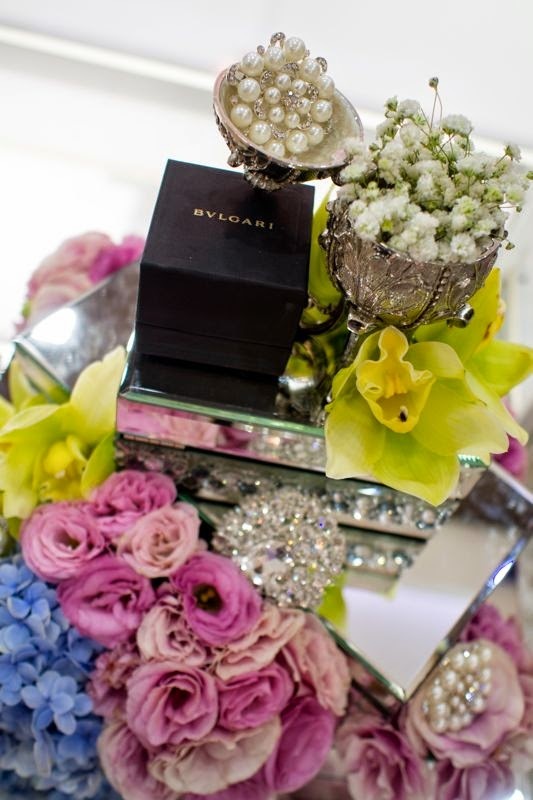 Flowers, pearls and mirrors. Oh, so pretty! 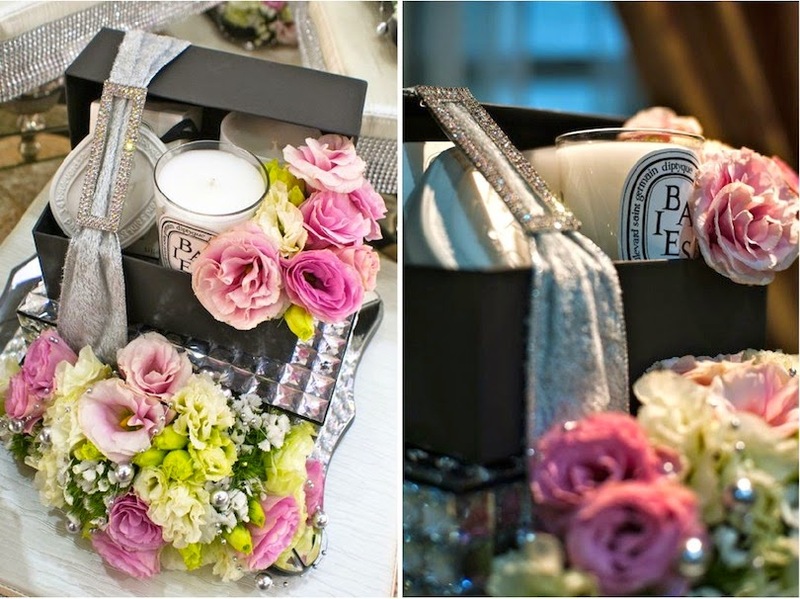 Now enough talking, let's enjoy these hantaran deco from these two awesome vendors shall we? 5) Some chocolates from Chocolate Chapters. 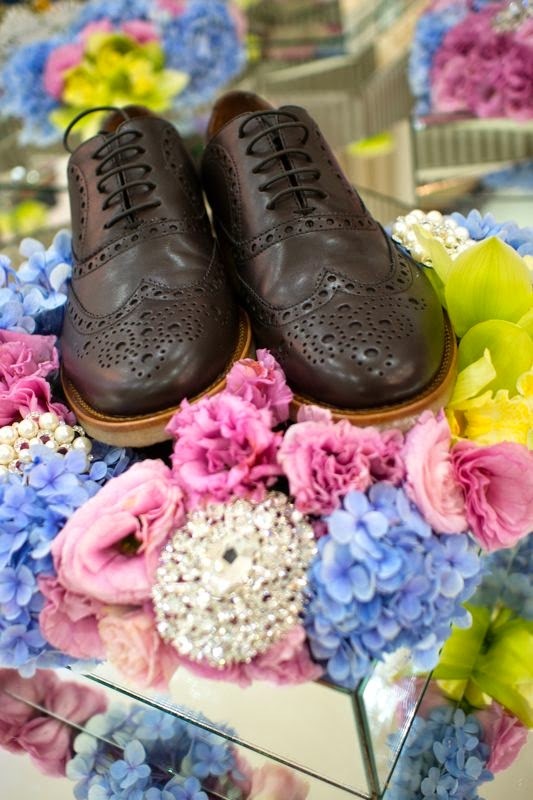 Yes, these are chocolates! Everything that you see here is edible! From that gambir, kapur to the kacip/gunting to the daun sirih and flowers! Pretty right? Since I posted this on my Instagram last time, many of you have asked me about this chocolate. Well here's the info: We ordered this from the Chocolate Chapters outlet in Bangsar. You can view my Instagram to see a video of me destroying/eating it! hehe. They can custom made your order to a Malay tanjak, Masjid Putrajaya, Masjid Shah Alam, and many more! Price vary according to the design. Starting at RM 500 and above. I don't have the contact number, but you may find them at Bangsar Shopping Centre. 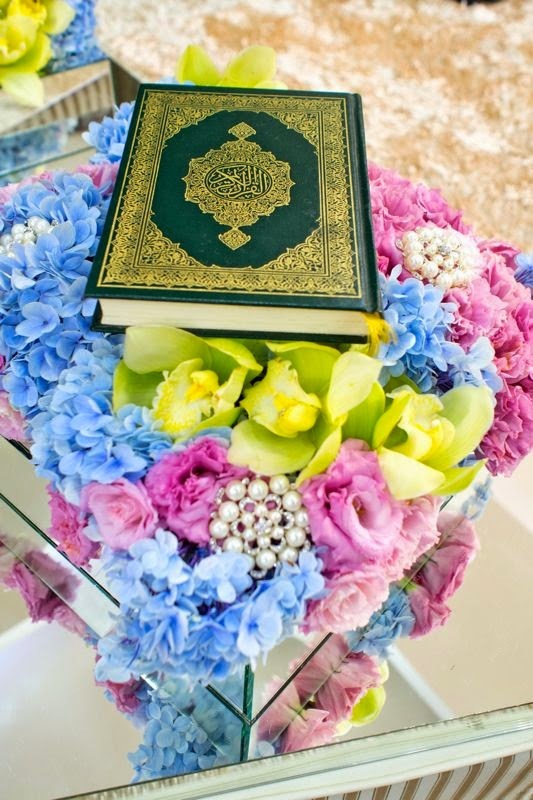 This would make a very pretty set of hantaran. Not to mention, more practical! hehe. 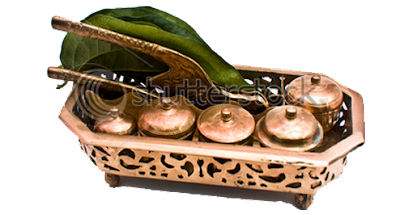 You may consider substituting this with the Tepak Sirih tray, which in my opinion is kinda...err pointless tradition by our ancestors because we don't really use daun sirih in our life these days, do we? haha. But we do eat chocolates, right?! LOL. Oh well..the mom still wanted the tepak sirih to be in the hantaran list because she said it just doesn't make sense to omit the tepak sirih because sirih is the Malay's culture and so is the hantaran. 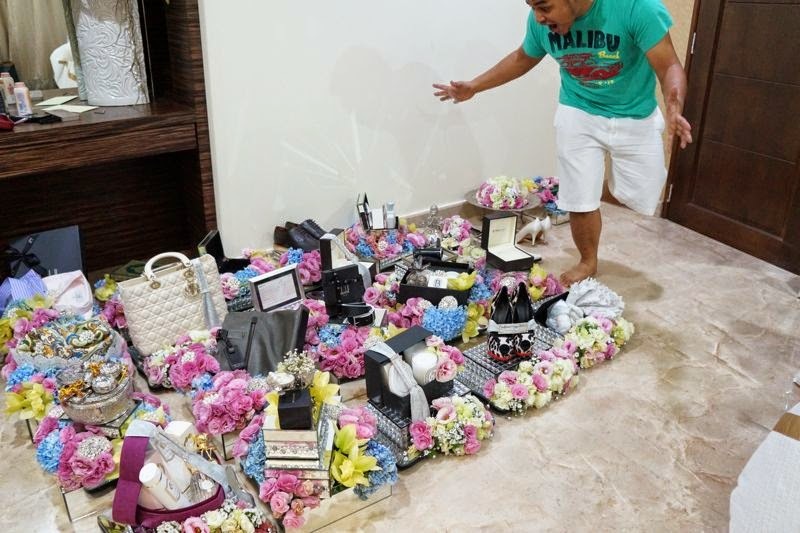 So without the sirih, "it wouldn't be a hantaran". I guess a tradition is still a tradition then...and I'm just being a Generation Y. hehe. 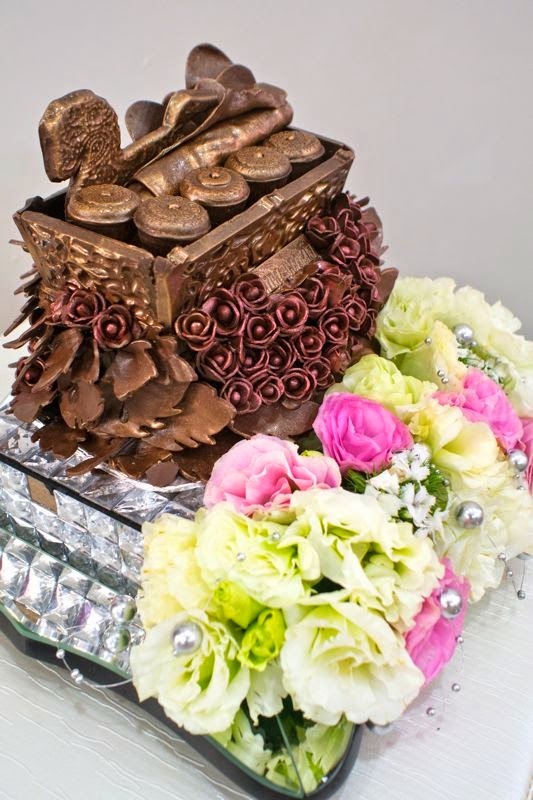 The chocolate don't just look good, they taste great too! Go order it today! 6) Bath & Home fragrance set from Diptyque. 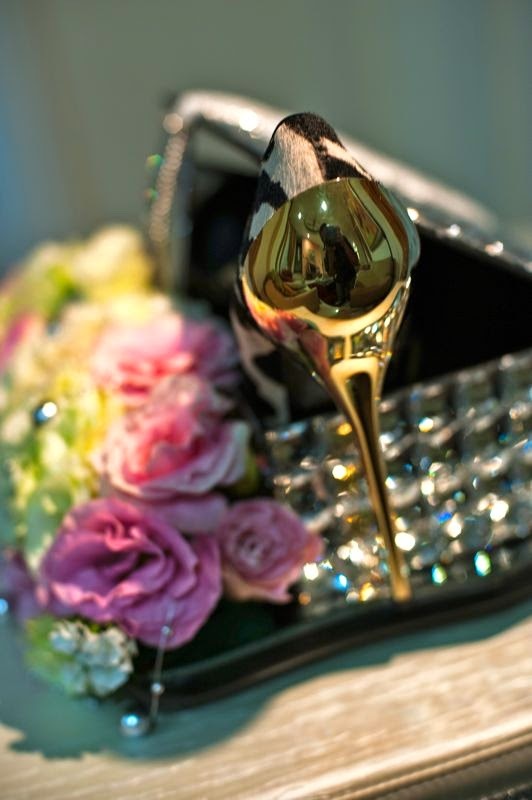 I loveeee the back part of the shoe! Fabulous! 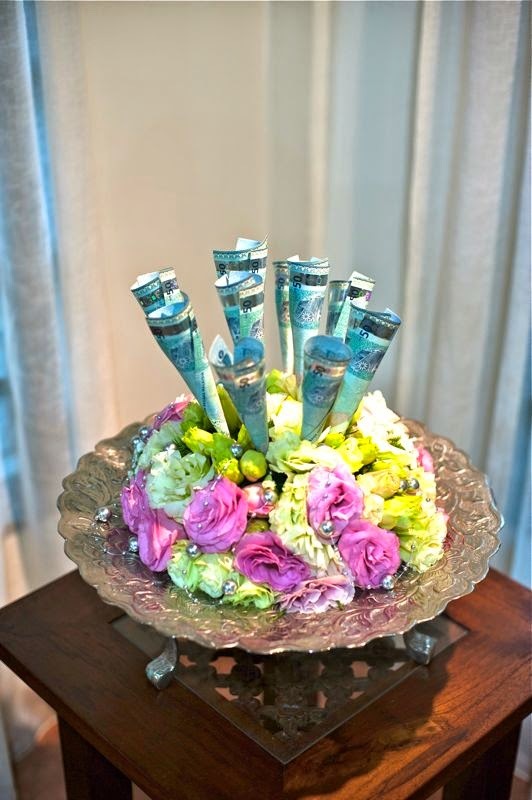 Anyway, the hantaran deco may not be as expensive as the pelamin deco - You know how pelamin these days can easily cost you like RM 10k and above right? Crazy world we're living in! tskk. 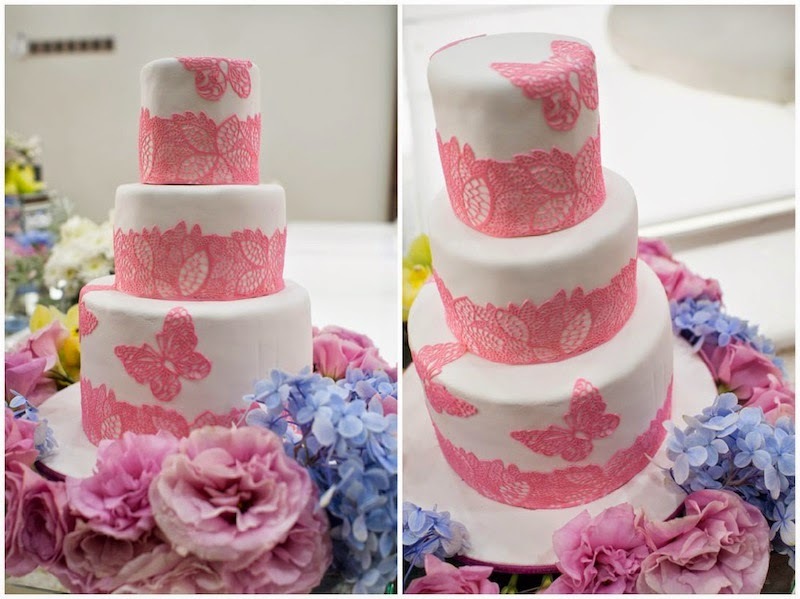 Fortunately, you can get the hantaran deco from as low as RM 100 per tray! 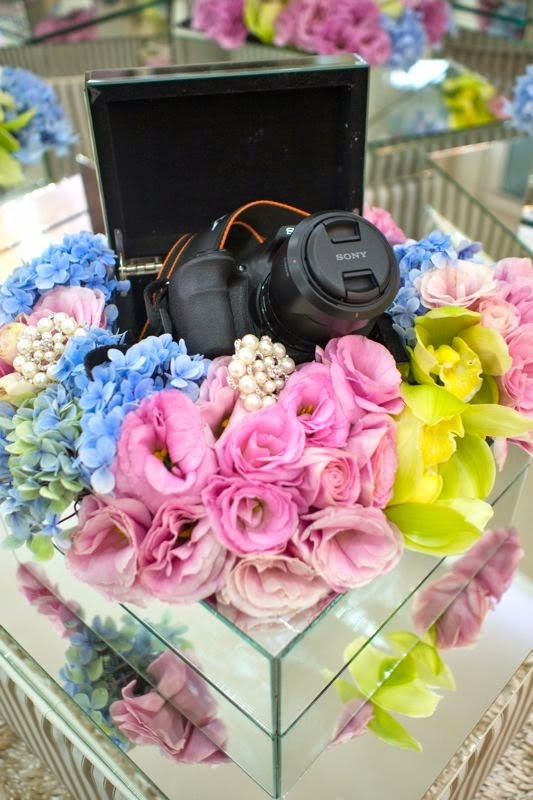 Some people opted to use the artificial flowers for the hantaran deco to minimize the cost, but I think using fresh florals would really make your hantaran deco looking more attractive! 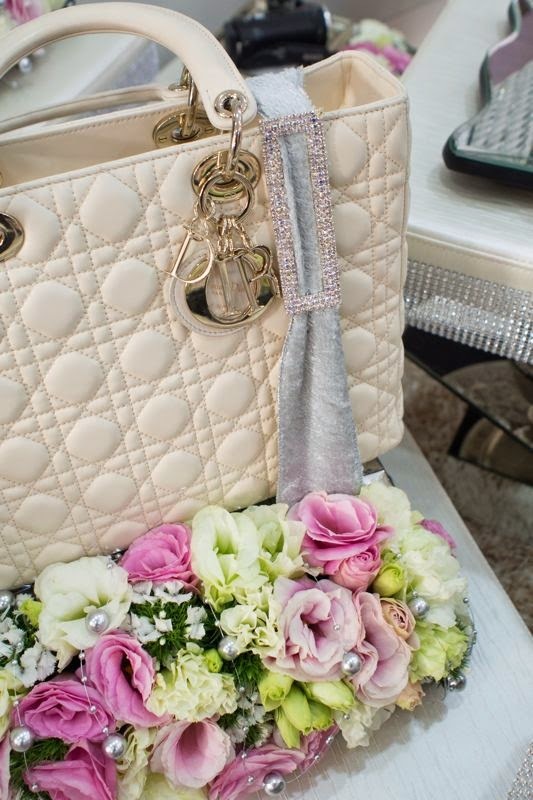 For those who are interested in hiring Ari Wedding Couture, they charged mine for an elaborate/full fresh floral hantaran at RM 250 per tray, excluding the platform charges and the transportation fees though. You may contact Mr. Ari at 017 223 0998. 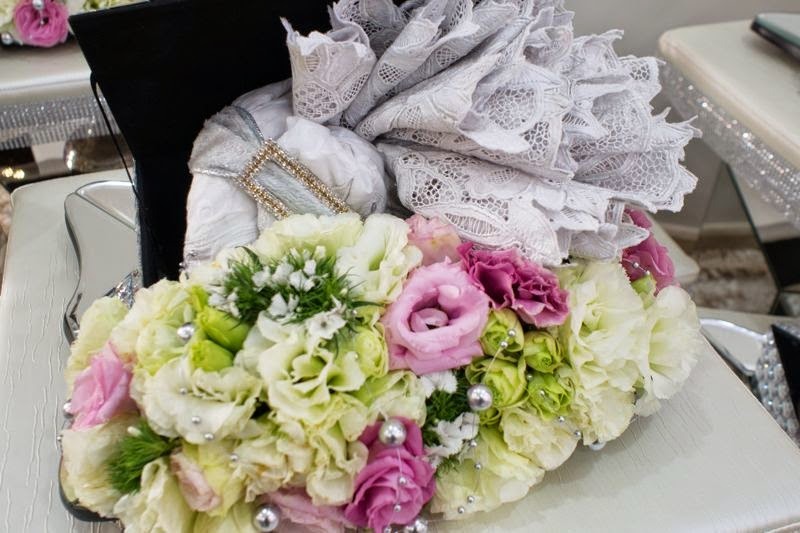 Or if you like the simpler version like the hantaran from my husband's side, you may call Mr. Adi from Adi Wedding Deco at 016 209 4784. 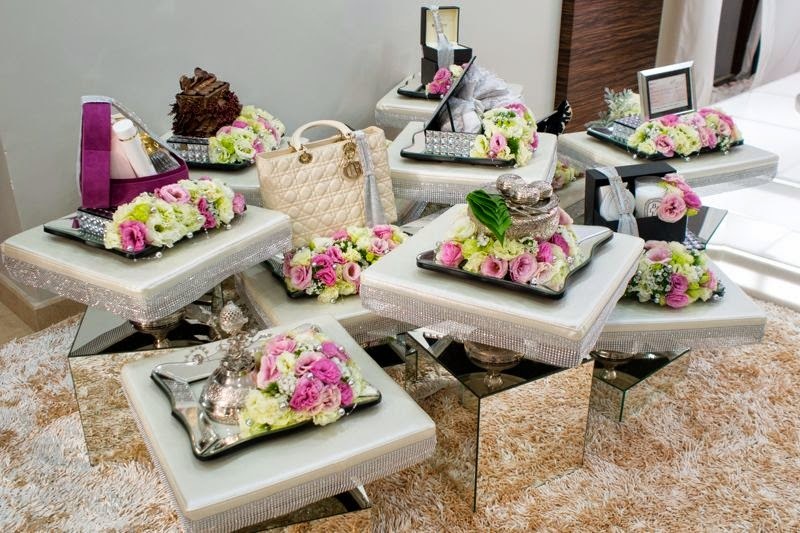 Last time they charged my husband for the deco only RM 150 per tray! Excluding transportation & platform fees that is. 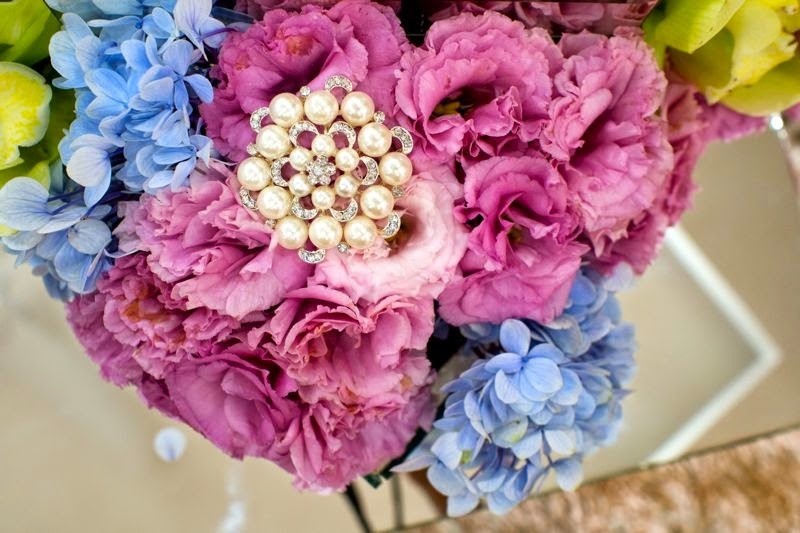 Gerammnyaaaaa........tengok bunga2 yg dah layu dan brownish tu. Spoillah...obvious sangat. Kalau semua segar mesti cantik. 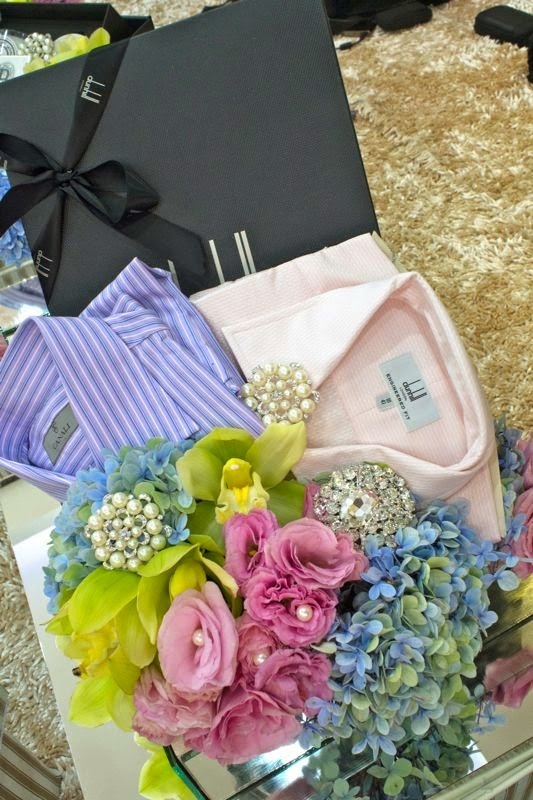 In overall, over the top hantaran and wedding altogether. 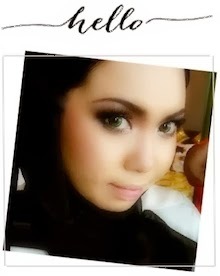 wowwww... cantik nyaaa semua!!!! Well done! Curlass! love it! seriously shazwani..?! i mean..u've been married for 6-7 months but still in ur newly wed punye fever..adoi la..move on la..! Banyak lagi bende nak buat..
lawak baca komen orang dengki ni. yet still read her blog. sukahati die la nak newly wed fever sampai bila. ur salary kene potong ke? such people exist. no wonder dunia tak aman. This is a very great post. Interesting and amazing how your post is! very very exclusive hantarans! Love it! thank you for posting this! 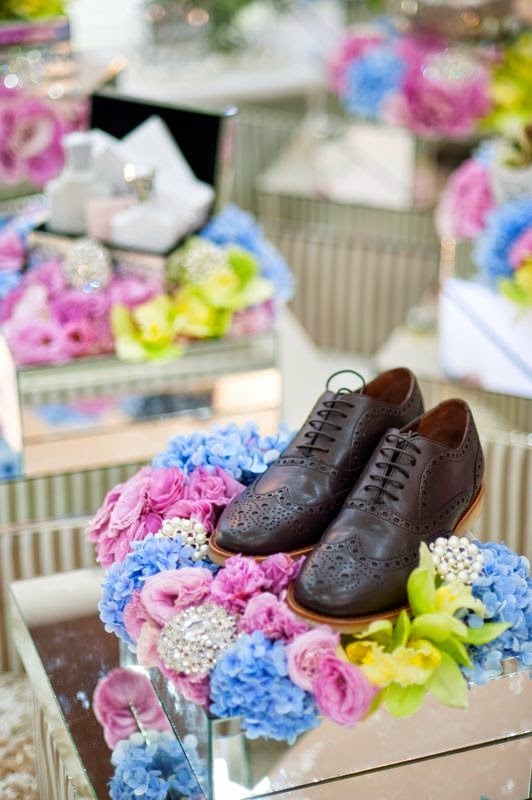 I'm so inspired to do for my wedding! anyway, just ignore the haters cuz haters will hate.. Just keep on posting on your wedding stories! I'm sure many others wanna know too! Me especially! Cantiknya deco.. Memang berbaloi dengan harga yang ditawarkan..
giLa babi. hantaran je pon korang dah habis 50k. untang laaaaa anak orang kayo! Pihak kami ada menyediakan jualan secara online barangan handbag, dompet, cadar, eyewear, belt, jam tangan, pakaian wanita, tudung & telekung murah dan harga berpatutan. Boleh dijadikan barangan hantaran. 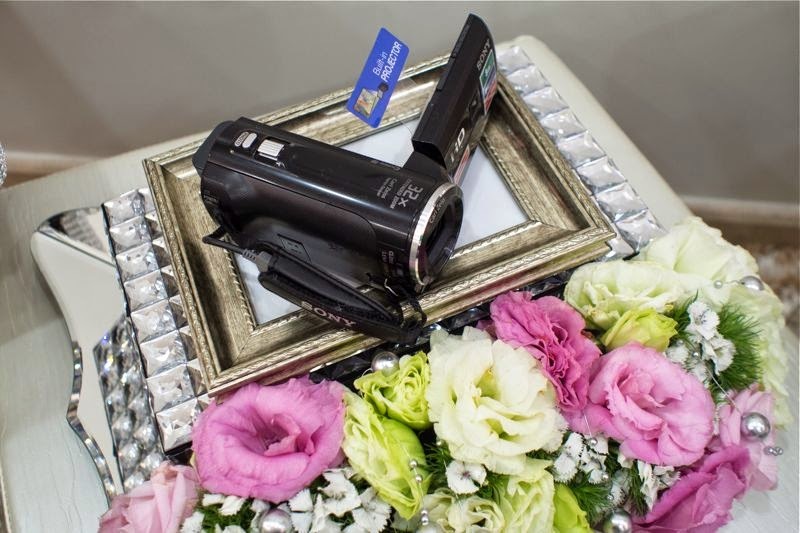 To whom you sent Muslim Wedding Invitations would have definitely enjoyed! Yup. 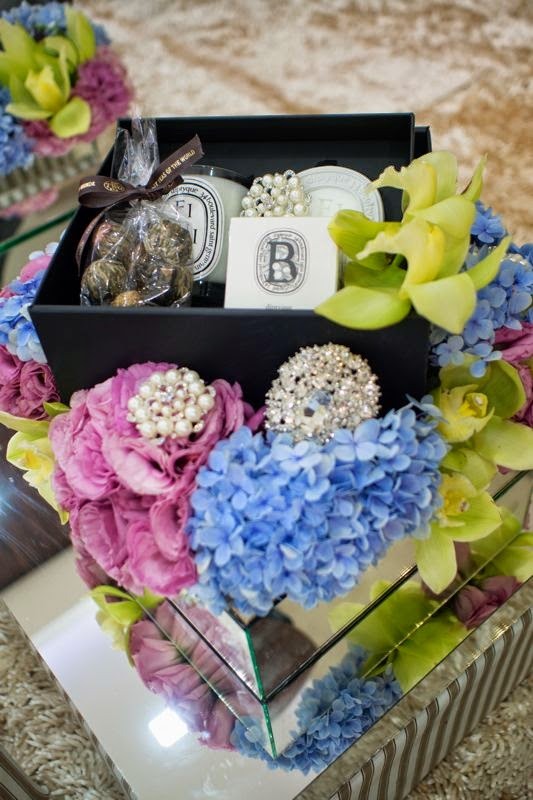 Prior for anyone to attend a wedding like this grand ceremony with dedicate hantaran, it is important to send out wedding invitation cards to invite all beloved guests to attend and share all the happiness with the couple.